Car Scanner are widely used for the diagnosis of basic problems associated with any vehicle. Used by professionals, these Car Scanner are easy-to-use and highly efficient in performance. 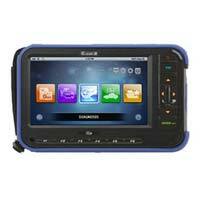 Our variety of Car Scanner includes Model No. C 68, Model No. GD860 and Model No. IN805. 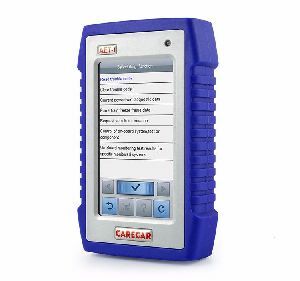 These Car Scanner are ideal for any workshop as it provides a hassle-free optimum service. 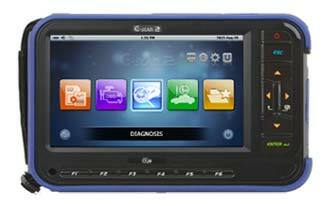 Our Car Scanner are appropriate for finding out the root cause to major & potential problems with ease. Why order Carecar AET-I from us??? 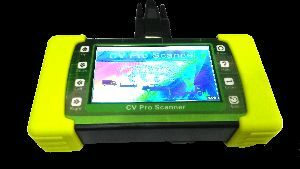 Prominent & Leading School / College / Coaching / Tuition / Hobby Classes from Surat, we offer cv pro scanner, x100 super key programming machine, t-300 pro key programming, svdi 2 vag key programming tools, svdi 2 support vvdi2 vag - bmw key programming tool and fvdi 2 vag - vw, audi, seat, skoda. 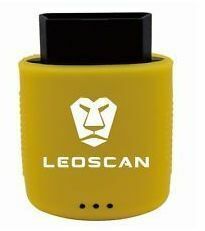 In-depth coverage for Asian cars & trucks : Vehicle communication for the G-scan 2 is designed fully compatible with G-Scan, which enables the continued provision of unchallenged in-depth diagnostic capability on Asian passenger cars & commercial vehicles. The Best Gets Better and Better!